End the history of curve trimming manual operation. treatment process. No easy deformation. SCHNEIDER, OMRON, DELTA and LG brand. 100% TAIWAN AIRTAC Air-operated to ensure the accuracy. PLC control system with touch screen, easy to opreate. the standard of GB/T 15969.8-2007. 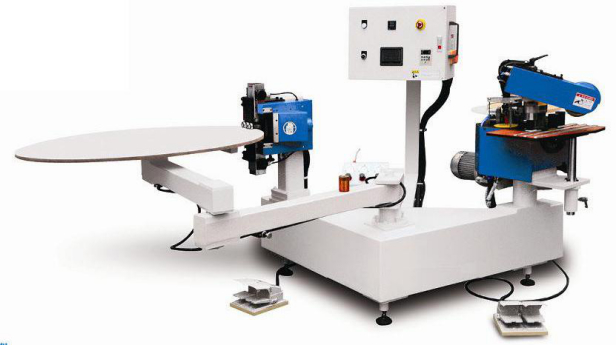 High-precision rotary arm, with vacuum adsorption system. Reduce labor costs and intensity.Enhanced stability. the stable and high efficiency operation. equipment requirement gets to itsstandard indicator.